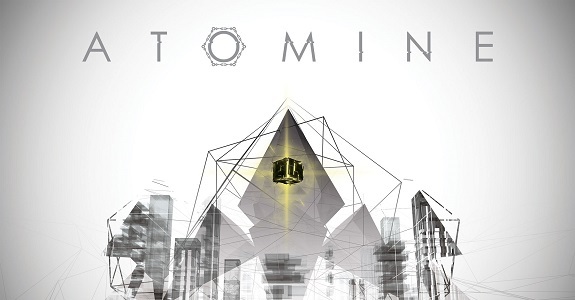 Already available on PC (via Steam), Atomine is yet another game to be added to the fast-growing list of indie productions headed to the Nintendo Switch. The best part of this massive influx of indies games is that they’re all pretty varied, with genres ranging from adventure games to twin-stick shooters, with 2D beat ’em up and FPS thrown in the mix. 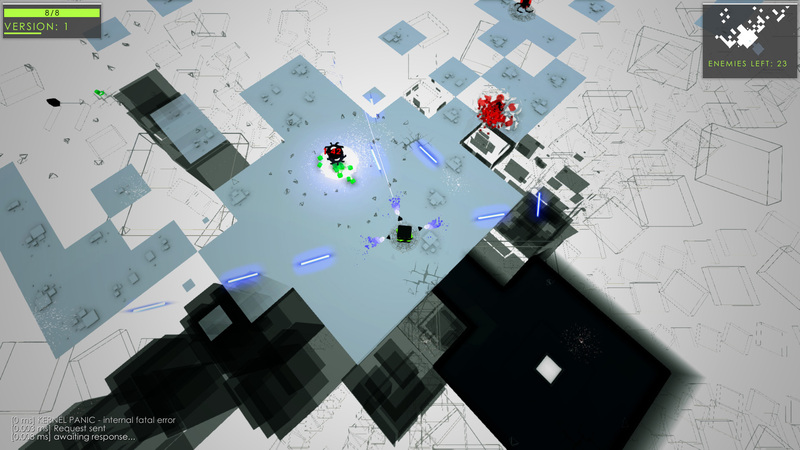 As for Atomine, it’s a “twin-stick procedural shooter rogue-lite” (now that’s quite the mouthful, isn’t it! 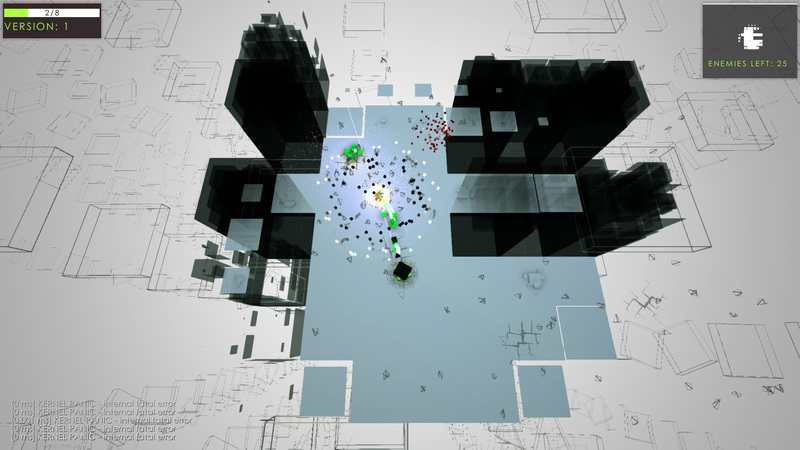 ), set in a virtual world featuring minimalist design. This game offers players the opportunity to recount the real event of STUXNET. In 2011, Sergey Ulasen, discovered STUXNET, a malicious computer worm, initially spreaded via Microsoft Windows, and targeted Siemens industrial control systems, defined as a sleeping threat, waiting for a trigger to start its activation. STUXNET is the first discovered malware that spies on and subverts industrial systems, and the first to include a programmable logic controller (PLC) rootkit. The worm has been founded infecting especially nuclear power plants and oil drilling systems. ATOMINE, like STUXNET, is a virus who needs to get stronger in order to reach and eventually infect and compile itself into the target source code. 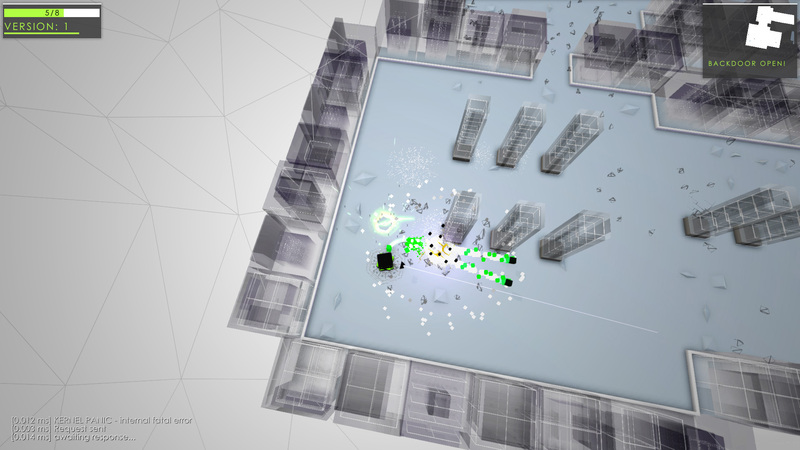 The electronic voice in the background and many element on screen, tell to the player what’s the target of the run. Your mission in every run is to clear the level area from all enemies, and then move on to the next level using the very portal you just unlocked. By defeating enemies, you get XP, energy, and/or weapon modules. Fast and Fun: ATOMINE is fast. 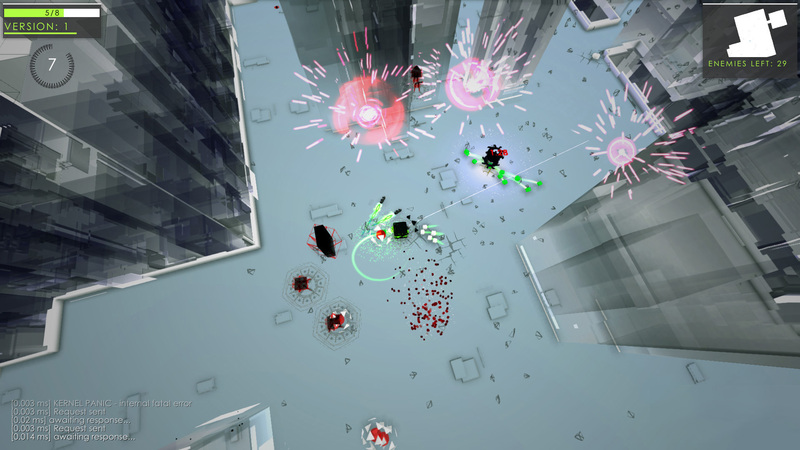 There are a lot of enemies and you have to kill all of them to complete the levels. But don’t worry, you have infinite ammo and a (great) modular weapon system. Boss Battle: There are not only “small” enemies. 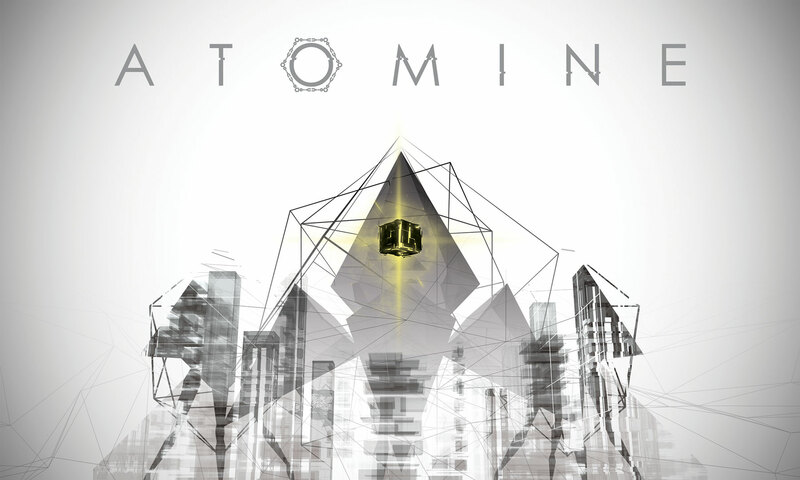 ATOMINE must also defeat big and powerful bosses. 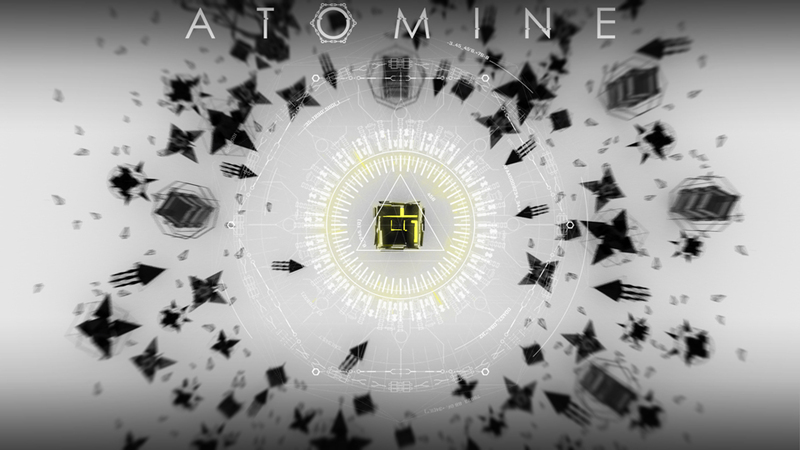 Atomine (Switch – eShop) should be released in Europe and North America before the end of the year. The Upcoming Games page has been updated!